Advanced Roofing Concepts is your all in one premier roofing company. 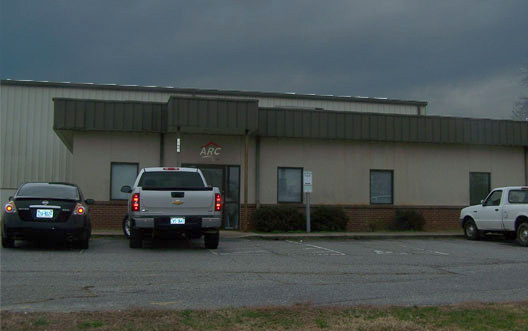 ARC was created to provide its customers with a quality and affordable roofing solution based on the customers needs. Our approach to commercial roofing services is better than that of typical contractors. Our mission is finding affordable solutions. We at ARC pride ourselves in our work force. Our workforce is qualified and reliable to provide quality solutions.Our team has installed basically every system out there. ARC installs TPO, PVC, EPDM, Mofified Bitumen, Shingles, Roof Coatings and more.